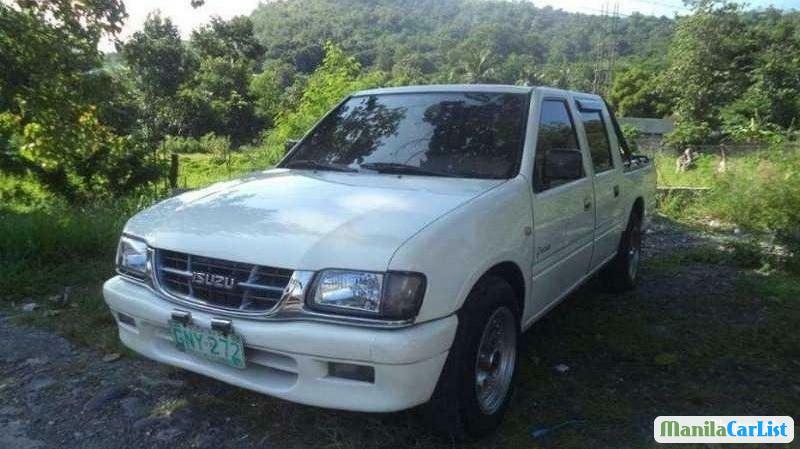 Isuzu Fuego 2002 model fresh in and out, cool aircon, 4aj1 2. 5 diesel engine, color pearl white original paint, good running condition tested for long drive, leather seat, no blowbay, no kalampag, 4 tires 80 percent, very good under chassis, registered up to 2016, for serious buyers only and pls respect my post. , Good condition. .